I volunteer what little spare time I have indexing records for the Church of Latter Day Saints. I’m Catholic, but I have a deep appreciation and gratitude for the Church of Latter Day Saints’ dedication to preserving and distributing genealogical records. Besides, indexing is great fun. I indexed passport records the other day from the 1920s. Imagine my surprise when I cracked open a few and discovered family photos. Not my family photos. We had little reason to get a passport. Everyone immigrated here. Seriously, for the first 12 years of my mother’s life, she lived next door to her grandfather, aunts, uncles, cousins, great-aunts, great-uncles, etc. It was like the Kennedy compound, but a lot less wealthy. I always smile when I index a record for someone obviously named for a president. I guess it’s amusing to me because Cajuns didn’t do that. Everyone was Jean Baptiste, Joseph or Marie. The only exceptions in my family tree were Cordilier (a man), Desire (again, a man) and a myriad of Florentins. None of those names is presidential. Then we celebrated my father-in-law’s 95th birthday. I’ve always known him as Baker Joseph. Come to find out, he has a third name. Wilson. Baker Joseph Wilson. 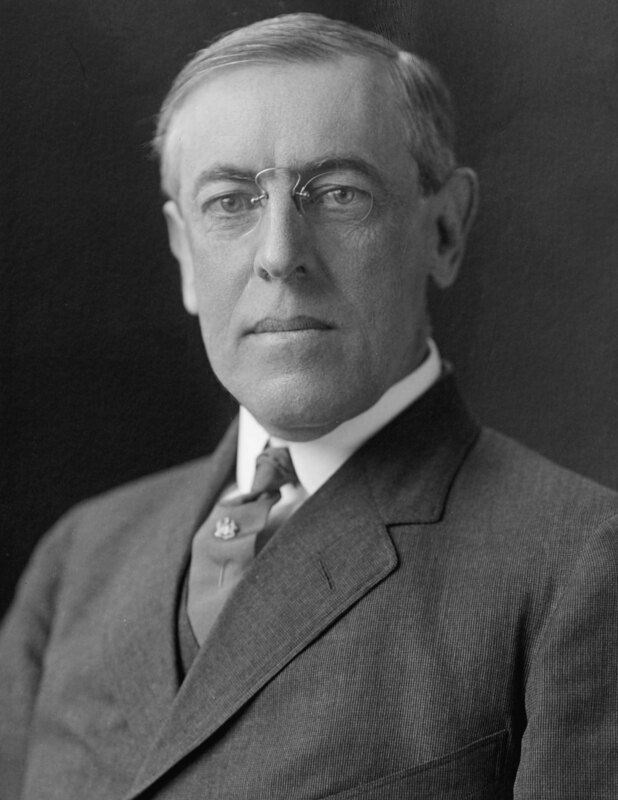 As in Woodrow Wilson.